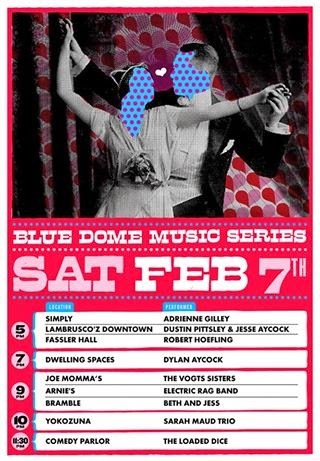 This Saturday we'll return to Tulsa for the Blue Dome Music Series. We'll perform at Joe Momma's Pizza from 9-11:00 PM. This place has great pizza and also sells it by the slice. Hope you can join us!